This 227 acre lake lies south of Great East Lake and west of Wilson Lake with a small 1.8 square mile watershed. 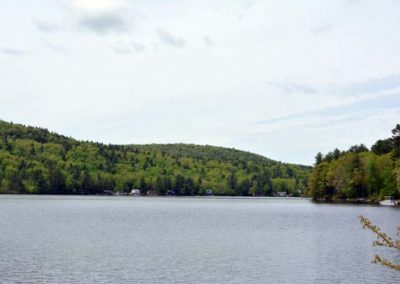 Horn Pond is fed by both springs and a few small streams, such as Horse Brook. 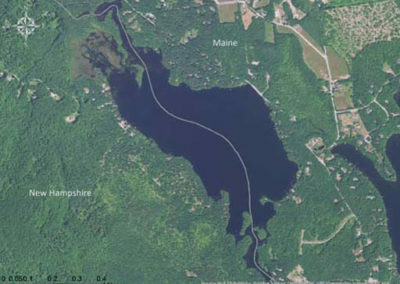 The lake drains into the Salmon Falls River which forms a natural border between Maine and New Hampshire. 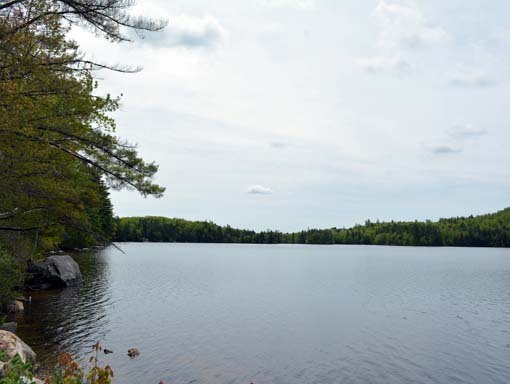 The water quality of Horn Pond is considered to be good by Maine standards of clarity and nutrient levels and potentially non-supporting by NH standards based on the median nutrient levels. The potential for nuisance algal blooms on Horn Pond is low. 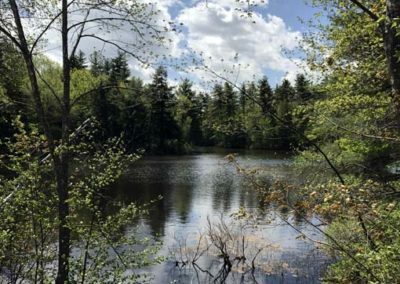 Water flushes through Horn Pond 8.2 times/year, much more frequently than the average Maine or New Hampshire lake which flushes 1 to 1.5 times per year. For more information, check out the Horn Pond Association’s website. For more information related to water quality, download the most recent report below. 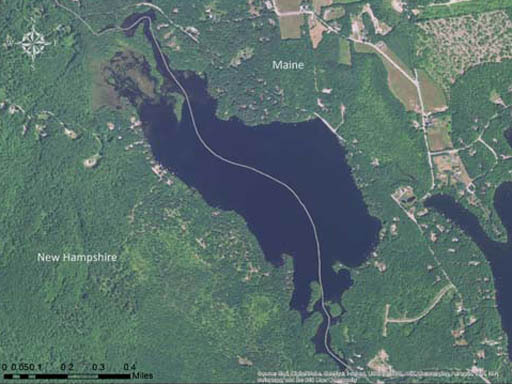 For more reports, please check out the UNH Lakes Lay Monitoring Program’s website. 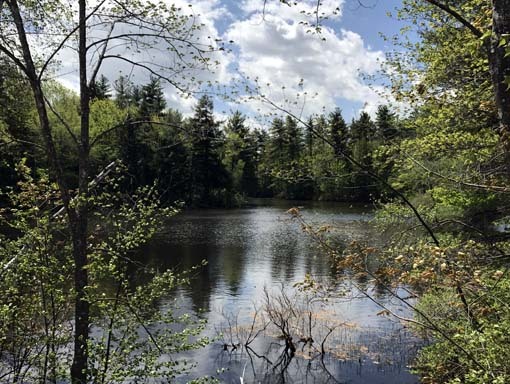 WHAT’S AWWA UP TO ON HORN POND?